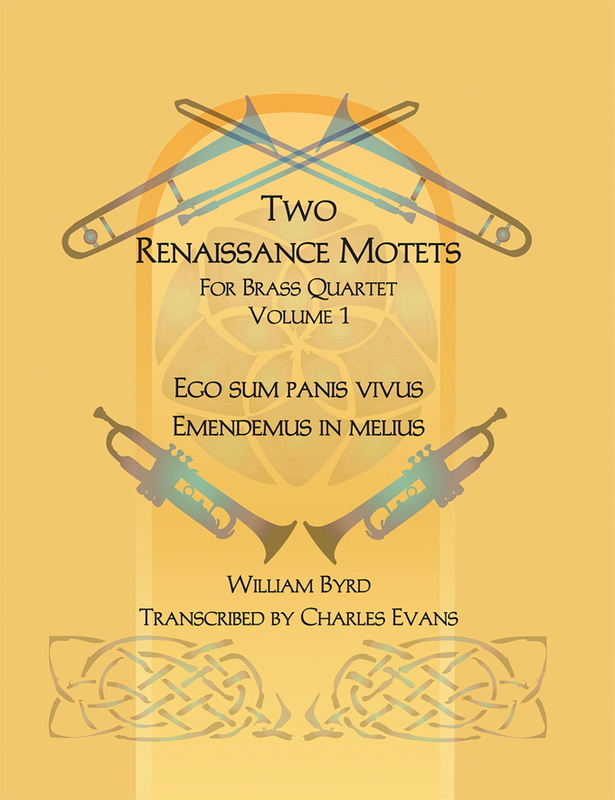 These two motets by Gregor Aichinger are scored for brass quartet by Charles Evans. “Regina coeli” is a Marian hymn sung during Eastertide. “Confirma hoc, Deus” is drawn from Psalm 67:29–30 in the Latin Bible (Psalm 68 in most modern translations). The prayer is often used at Pentecost and confirmation.